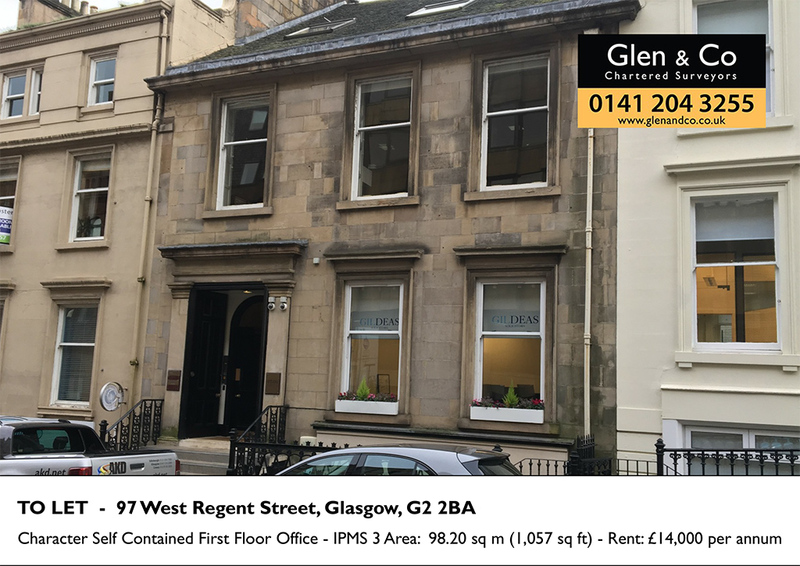 Based in Glasgow and founded in 2005 we have the breadth of skills and experience to offer the most sage and detailed advice on all commercial property matters. 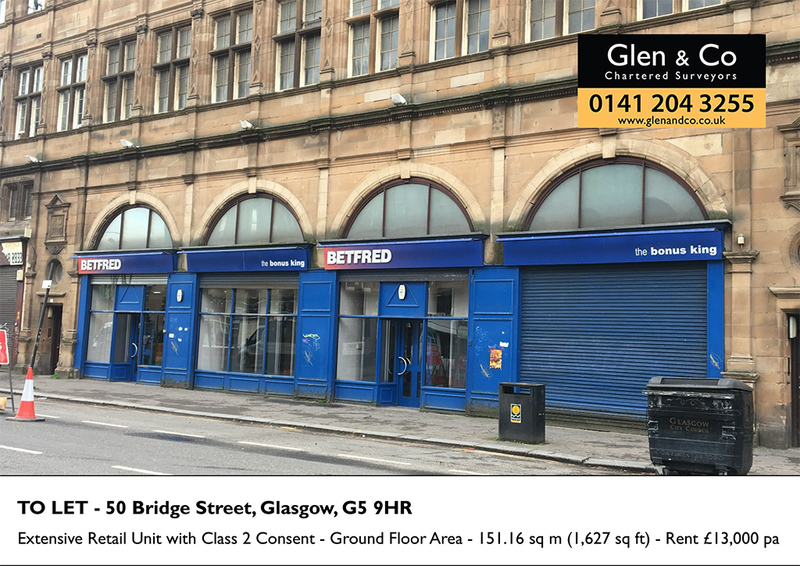 Whether it's developing multi-million pound office buildings, acquiring retail premises to exponentially increase clients’ stores in Scotland or handling Rating Appeals and preparing Valuation Reports we can help. Browse around our list of currently available properties and get in touch to find out more!